Direct: Iraqi cabinet decided to announce on Monday, December 10 an official holiday. “Victory over a supporter came thanks to the blood of our noble martyrs and the heroism of our heroic forces in all their forms,” ​​the council said in a statement. 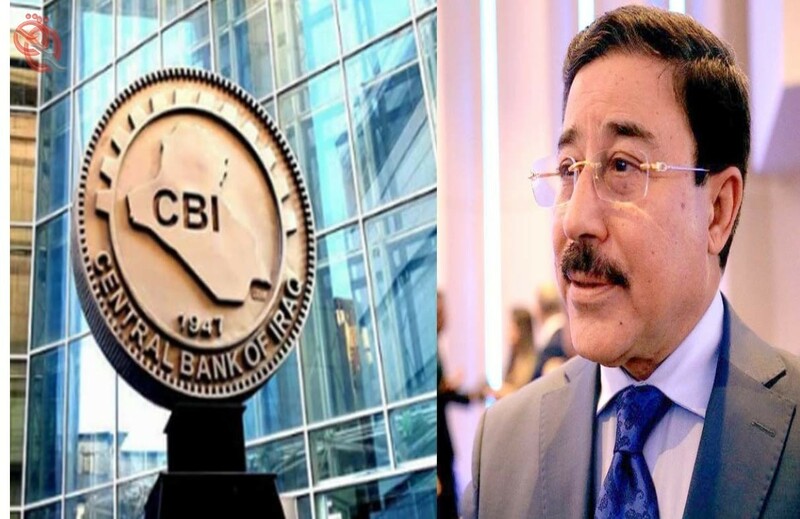 Like the government institutions, the Iraq Stock Exchange decided to suspend its operations on that day. The Iraqi Prime Minister announced on December 9 last year, the complete cleansing of the entire island of Nineveh and Anbar remnants of the elements of the organization calling the terrorist and control completely along the Iraqi-Syrian border. 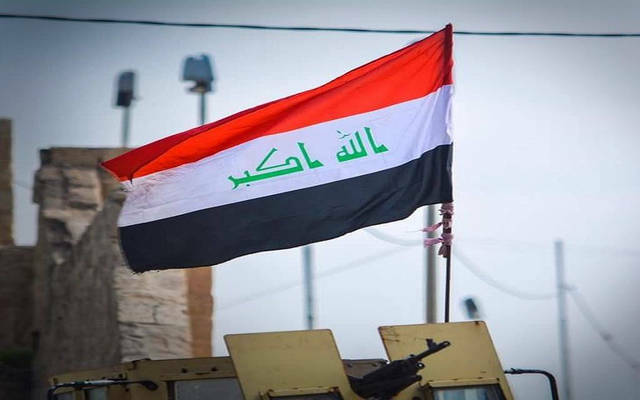 The Iraqi forces announced in mid-November last year the fall of the succession of the Islamic state organization, “urged” after the return to the town of Rawa border, the last town under the control of the organization inside Iraq. The organization of Da’ash or the organization of the Islamic state is an armed organization that follows the ideology of the Salafist Jihadist groups. Its members aim to restore the Islamic caliphate and the application of shari’a. Its members are present and spread its influence mainly in Iraq, Syria and other countries. The stability of the exchange rate of the Iraqi dinar against the US dollar and maintain the inflation rate of not more than 2% and the level of foreign reserves within the rates according to international standards, where the foreign reserves of Iraq amounted to 62 billion dollars and the third alternative Arab and the adequacy ratio exceeded 160% according to the latest international standard for measuring efficiency and stimulate the sector Regulatory, supervisory and supervisory banking and the establishment of new units within the regulatory structures of banks such as compliance and combating money laundering and financing of terrorism, credit and operational risk management and banking awareness and the issuance of the Money Laundering Law 39 for the year 2015 and the development of systems Payment and the application of all electronic payments by retail and mobile and the establishment of the national division and work on the application of international standards in financial reportingInline with the transparency and disclosure principle, the Bank’s efforts to stimulate financial inclusion and focus on the initiative to settle the salaries of employees in order to increase the financial coverage of the population who do not have accounts in the banking system, which amounted to 22.6 and activate the initiative to finance small and medium enterprises. In order to restore confidence in the banking sector, the Central Bank re-evaluated and classified banks in accordance with international standards and standards in evaluating business results and measuring the efficiency of performance as well as establishing the deposit guarantee company in order to raise the savings rate at banks and reduce the percentage of housekeeping in the economy and thus activate the economy through activating investment, Organizational structure and development of the depository center in the Iraqi securities market and the establishment of a national credit center. At the level of international banking relations, the Central Bank and the exceptional efforts of the Governor and his team have succeeded in restoring relations with Arab and foreign central banks and delivering the achievements of the past four years to the international financial institutions such as the Financial Action Group ( FATF ) (Gray) to normal follow-up. The visit of the Governor to the UN Security Council and his presentation of the achievements and organizational, structural and technical developments and compliance with international standards in financial reporting, Iraq ‘seconomy and Iraq ‘s ability to adhere to international credit benefits as the accolades of the World Bank and the IMF have had a clear impact in strengthening economic resilience and financial victory and move steadily towards financial sustainability. That achieved in 2018 of the important achievements will make it start with the implementation of its plan for 2019 to re-evaluate banks and classification in line with international standards in measuring the efficiency of performance and activating the contribution of the banking sector in development and in community and humanitarian initiatives and to continue qualitative development procedures and build balanced relations with international and Arab banks and Consider the structure of the banking sector, which enhances the role of government and private banks in the transition from the role of banking to the developmental role. Twilight News / Iraq Stock Exchange decided to suspend its work for a week. The market, in a statement on its official website, said Tuesday’s session is the last trading session of the year 2018. The market continued to return to its official day on January 2, 2019. (MENAFN Press) GE Electric has presented a series of solutions to address the challenges facing the Iraqi electricity sector during its participation in the “Iraq Leap Forward” conference held today in Baghdad. The conference was attended by 400 senior government officials, representatives of international financial institutions, multinational corporations and others. During the conference, GE reviewed a comprehensive plan of action for the deployment of fast and well-thought-out power generation technologies, improvements to existing power plants to provide the grid with an additional 1.5 gigawatts of power by 2019, and maintenance and rehabilitation services To ensure continuous power output at current generation plants. In addition, the plan provides for the necessary improvements and services to existing generation plants and the conversion of simple cycle power stations to the combined cycle system, allowing for the provision of new electric power without the need for additional fuel consumption or causing further emissions; A combination of unique solutions to integrate and capture flammable gas and power generation using state-of-the-art gas-to-energy conversion technologies. General Electric also plans to develop substations and extend air lines in the country. General Electric employs up to 300 employees in Iraq, with three offices in the country – in Baghdad, Basra and Erbil. GE and its partners today provide the power to operate more than 90% of Iraqi Airways aircraft, and the company’s technology contributes up to 55% of the country’s current electricity production. About 4,000 GE Healthcare products are deployed in hospitals and clinics across the country. The Speaker of the House of Representatives, Mohamed Halaboussi, Thursday, that the Council will continue to hold meetings until next Monday. The parliament also voted earlier to merge the Commission on Human Rights with the Committee on Women and Children and that the Committee of Martyrs and Prisoners be independent. The parliament held its 17th session, the fourth legislative session, the first legislative year, the first legislative term under the chairmanship of its chairman, Mohamed Halboussi.